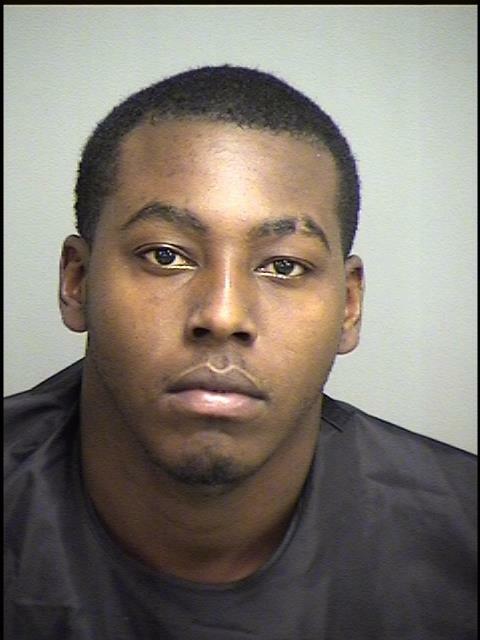 Investigators continue searching for Tevante D. Pannell. 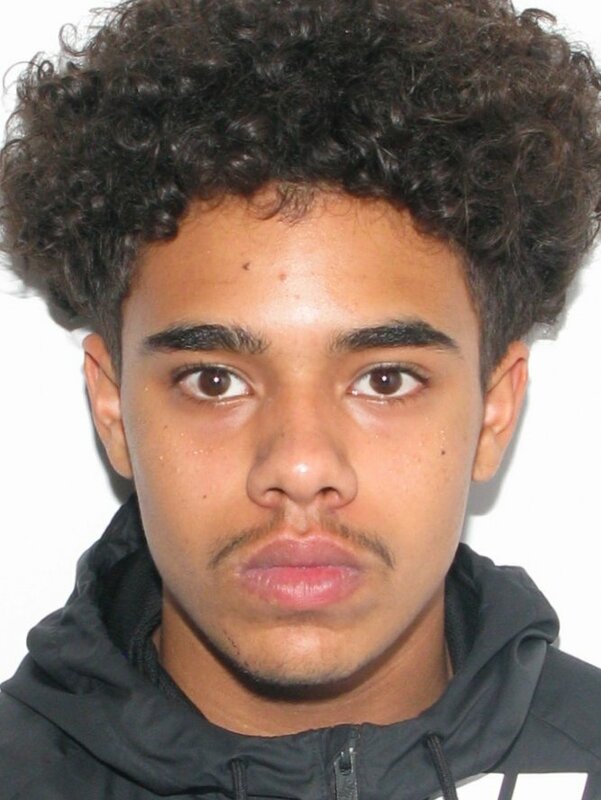 Anyone with information on this crime or knows the whereabouts of Pannell are asked to call the Bedford County Sheriff’s Office at 540-586-7827 or Central Virginia Crime Stoppers at 1-888-798-5900 or go online to http://cvcrimestoppers.org. Enter your tip online at http://p3tips.com or use the P3TIPS app on your mobile device. Crime Stopper callers remain anonymous and could receive a cash reward up to $1,000.00.